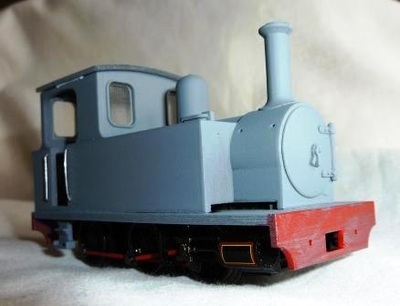 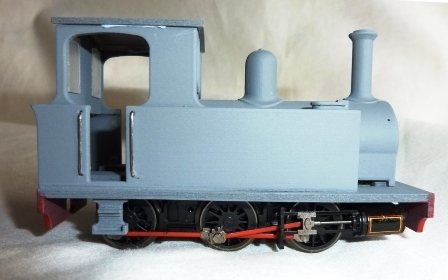 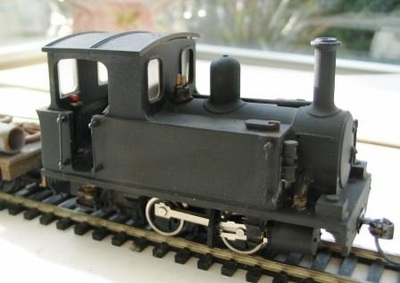 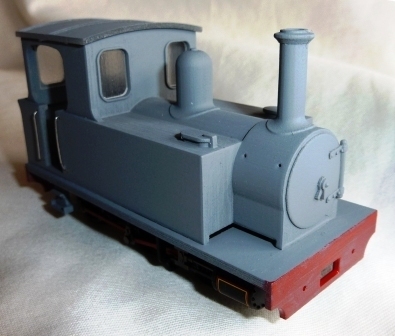 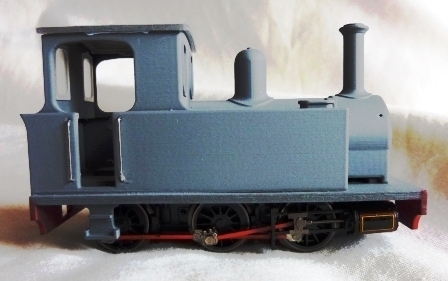 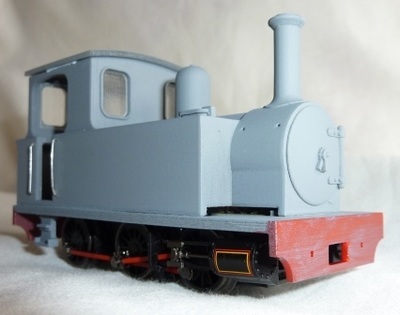 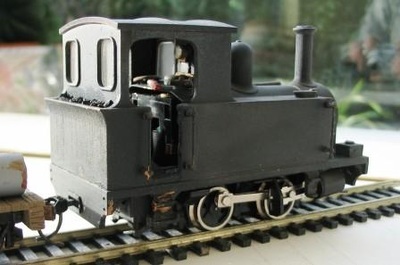 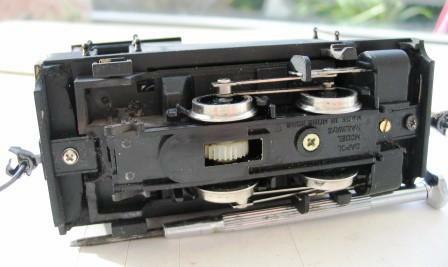 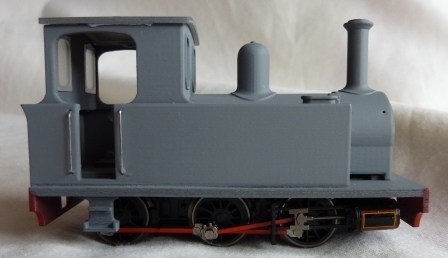 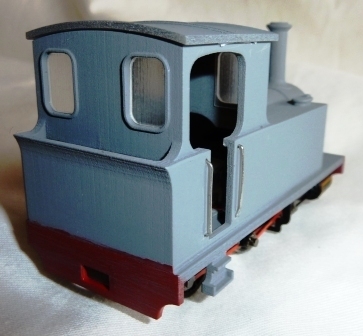 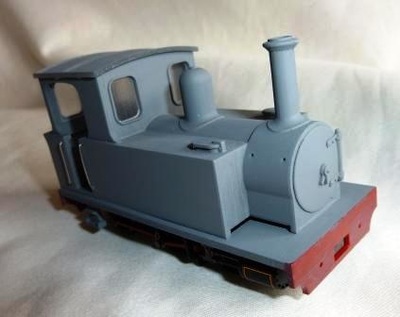 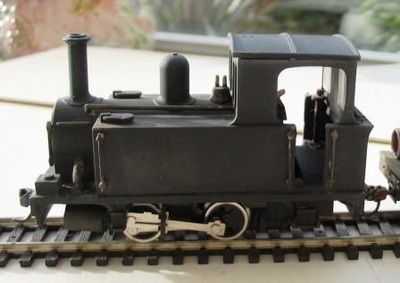 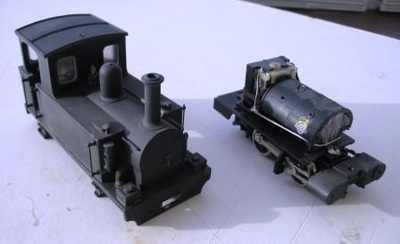 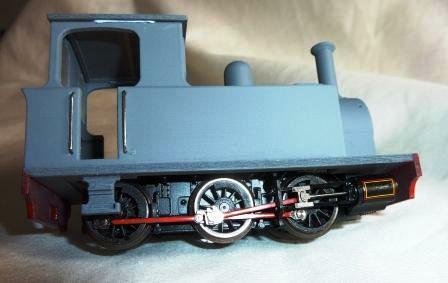 5.5mm scale 0-6-0 side tank loco (bevan) £49 inc. vat. coach kits for your railway built to order. Reserves all Design & Copyrights 2016. 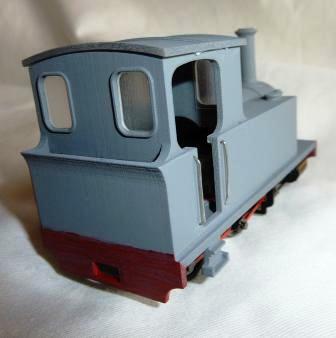 Chase 3D Ltd.